Brian and I shot pictures yesterday at the Spring Fall Classic Triathlon. 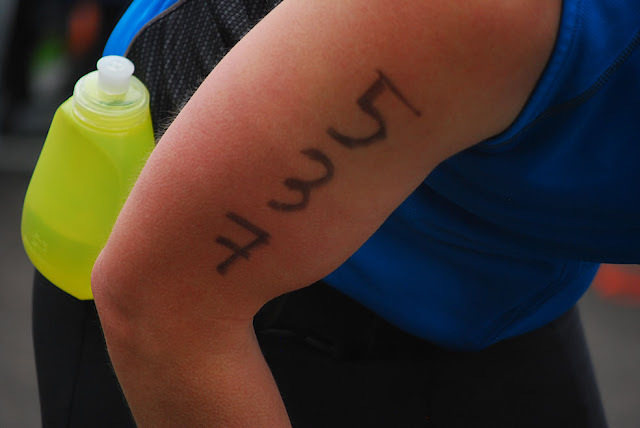 Now we are going through the pictures and identifying runners by bib number, which is not always located on a bib. All of the pictures will be posted to www.terrellphoto.com.